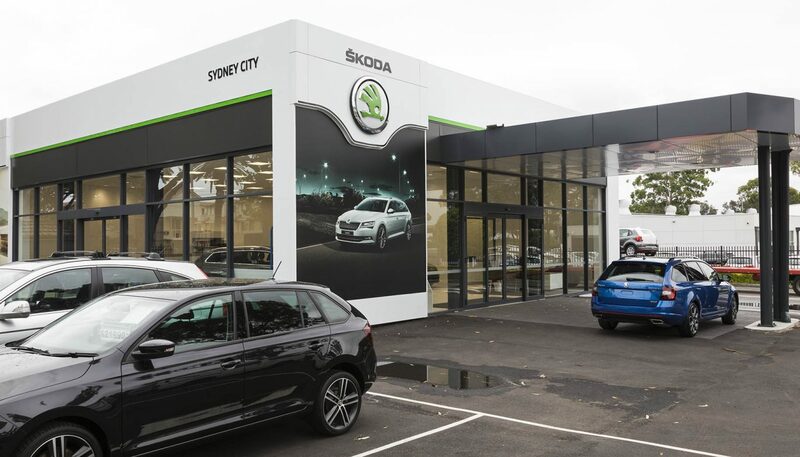 Skoda, being one of the world’s fastest growing car manufacturers, are currently upgrading their dealership showrooms across the nation. 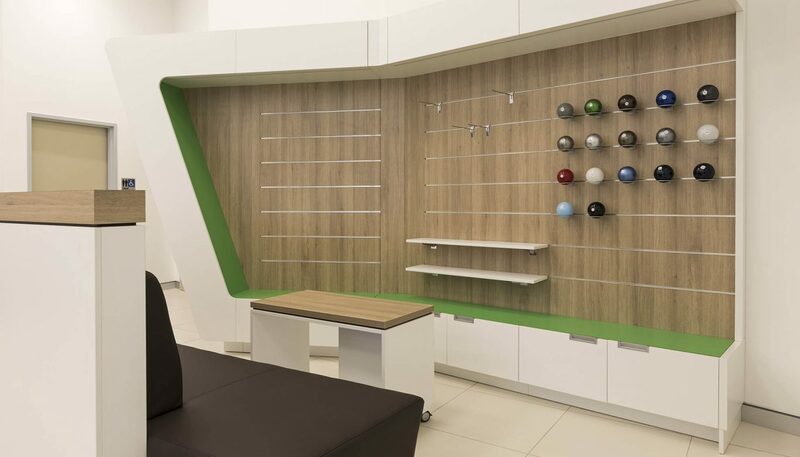 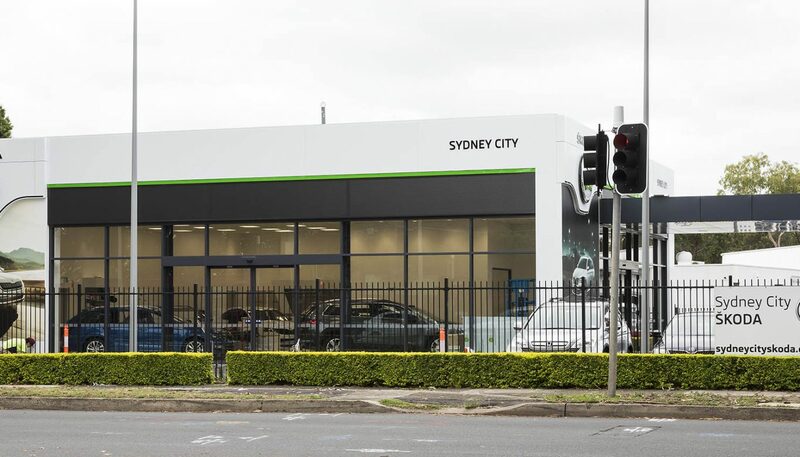 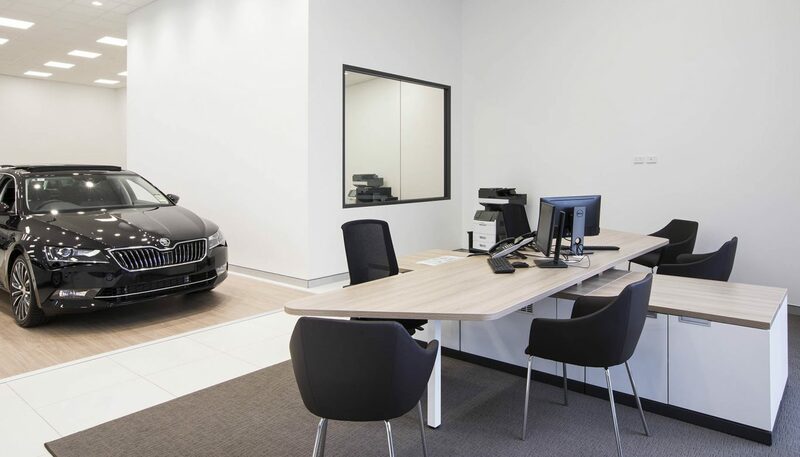 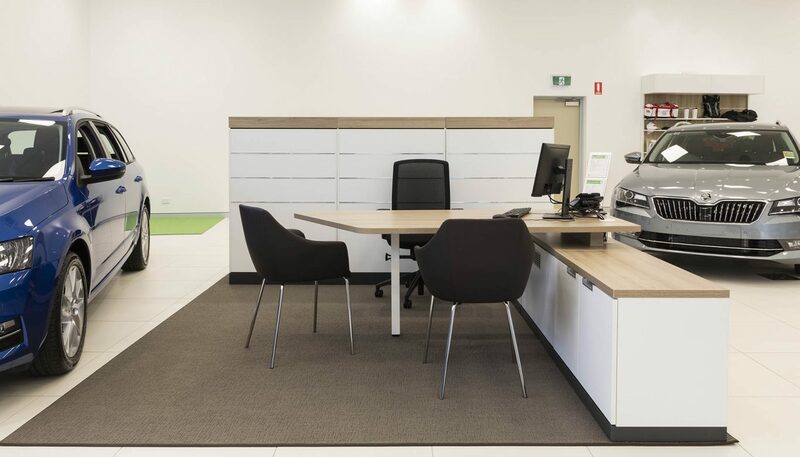 Crest, being authorized dealers of furniture and workstations to Skoda Australia have most recently completed the upgrade works for the flagship showroom – Sydney City Skoda. 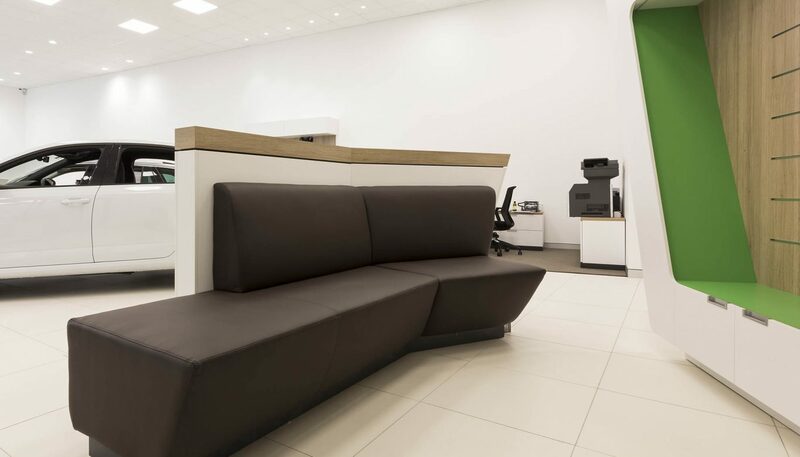 Being a flagship dealer, this project showcases the largest range of furniture and joinery provided for Skoda within a single dealership. 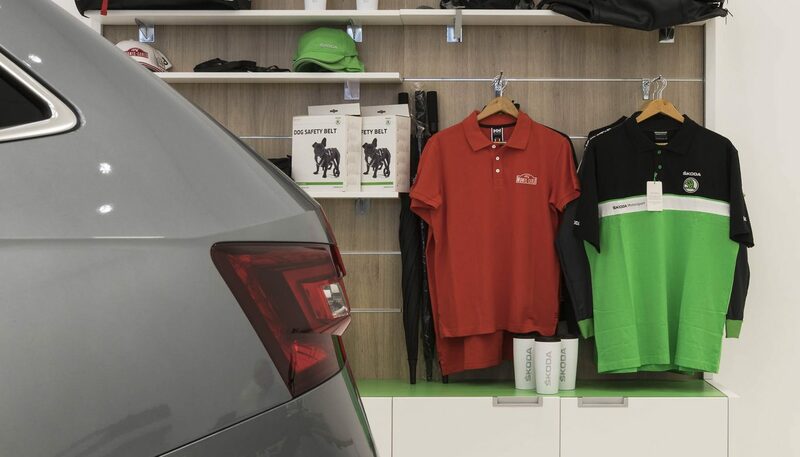 The custom designed items, developed directly with the client, embody the Skoda vision and values through colour and style.